Every year as Purim approaches we hear the familiar tunes repeated again and again. 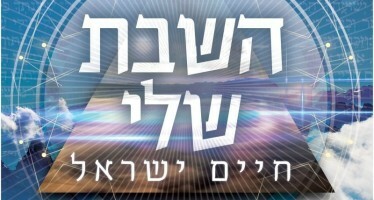 This year however, we received a refreshing single from singer Moshe Katz who put a whole new tune to the well know words, “Kein Kein.” This sweeping melody combines the familiar and classic style of traditional Purim hits with the musical innovation that satisfy all ages and make make every Purim party. 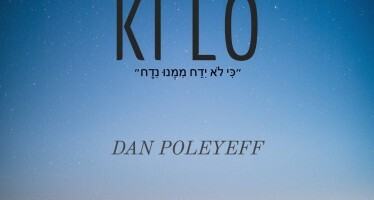 Those who have already heard it are calling it “Layehudim Chadash” the new Layehudim. The person behind this melody which is full of energy and joy is Rabbi Eliezer Zeitlin who has been composing since the young age of 14. 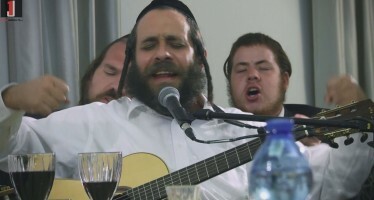 Rabbi Zeitlin plays his songs mostly for friends and family. Now however, he felt it was time to go release his melodies to the public. The innovative musical production was actually created by a pair of arrangers, a father and son, Suki and Yitzy Berry, who are responsible for the unique results, which are both rich and diverse.